Become the best fighter! Come and play death match game on the first map that features Warp Zone in S4 League! 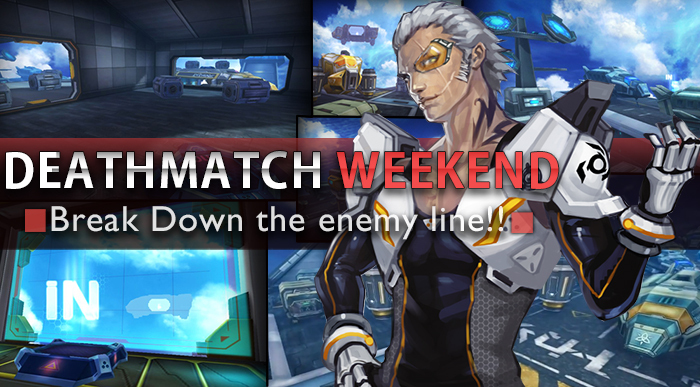 The event starts on Friday 27th of April at 22:00 and runs until Sunday 29th of April 23:59 CEST. It sux that it is mostly farmed but is still better than nothing. At least they are making those regularly. Lets trade sigma caps for AG caps. Just because you farm it doesn't mean everyone does. Some people actually enjoy playing this game, you know? I wish these events were more than just playing on a map for "x" amount of hours. More of a farm to win tactic than actually playing.